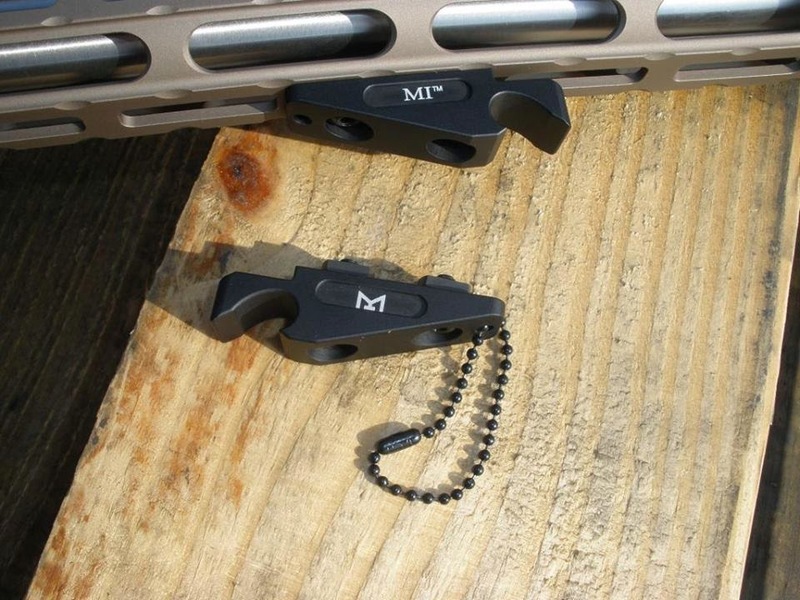 We are seeing M-LOK compatible accessories to start working their way out of manufacturing and Midwest Industries recognizes the need of the common man. Clearly we take a rail mounted bottle opener with tongue firmly planted in cheek and the added attachment point certainly shows the duality of this product. Of course we are sure someone will get hopped up on self righteous indignation and Midwest Industries is certainly their to fulfill their daily fix.